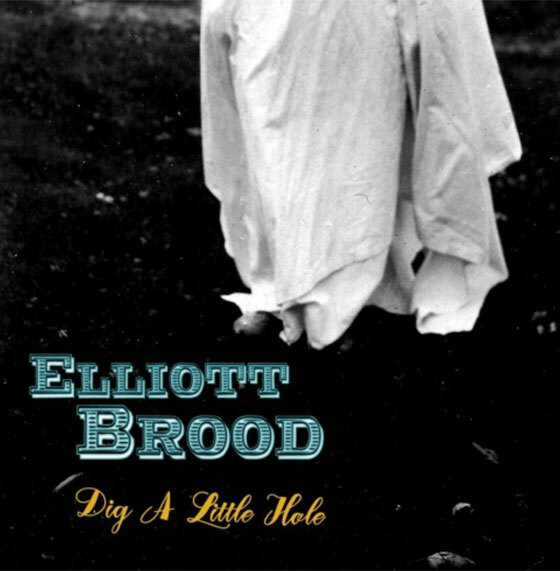 As fans all know by now, Elliott Brood are coming back into our lives with their Ghost Gardens album next month. If you've been looking for another taste of what's in store, you're in luck. The long-running Hamilton roots-rock crew have now shared the new album track "Dig a Little Hole." Coming chalk full of handclaps and plenty of acoustic twang, you can hear the newly shared track below. As previously reported, Ghost Gardens arrives on September 15 via Paper Bag Records. Elliot Brood also have a pile of ongoing North American dates, and you can see their schedule here.